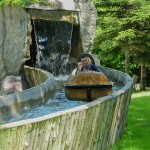 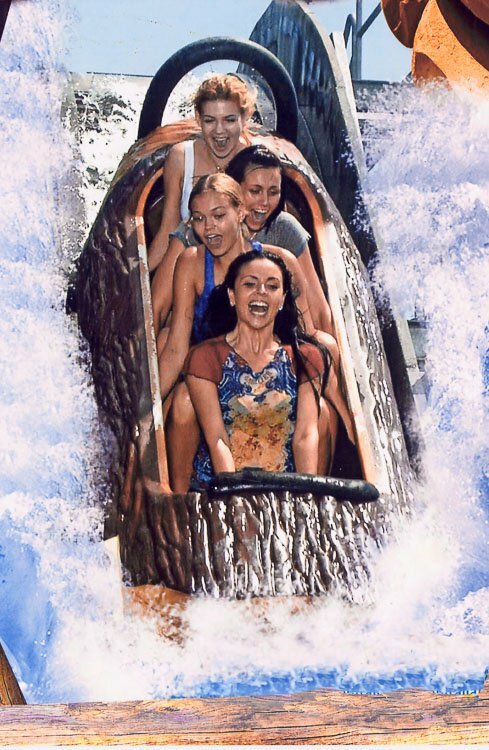 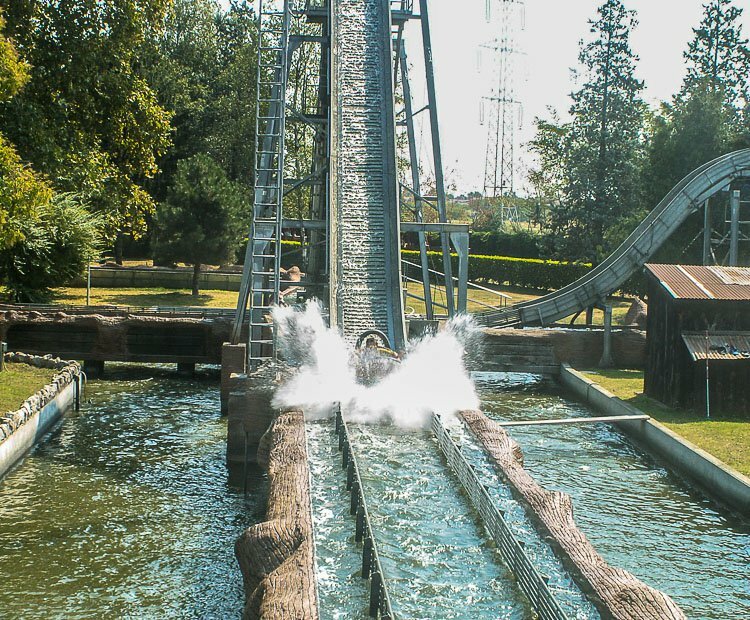 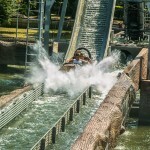 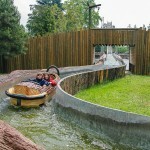 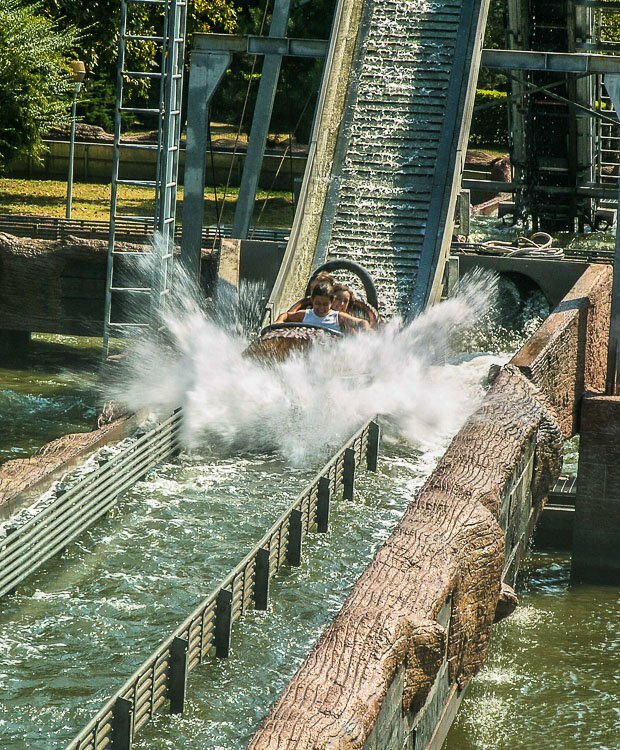 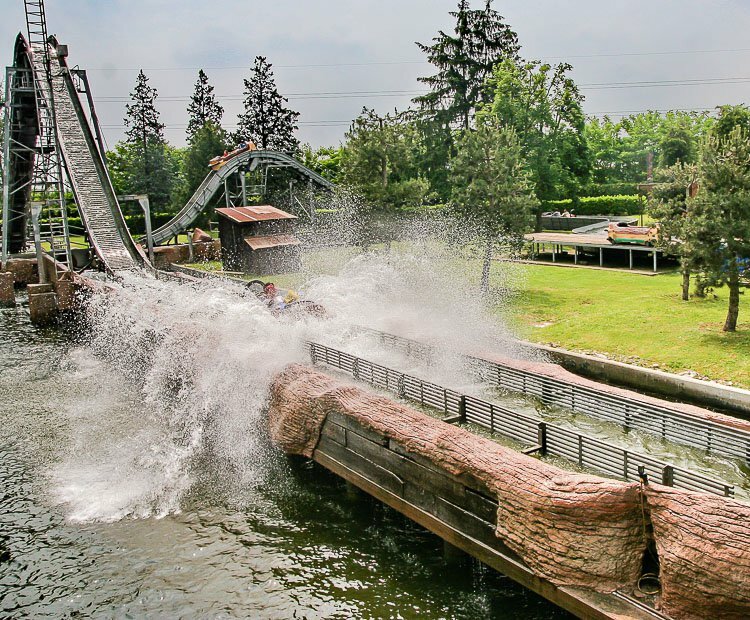 The Log Flume is a landmark attraction at parks all over the world. 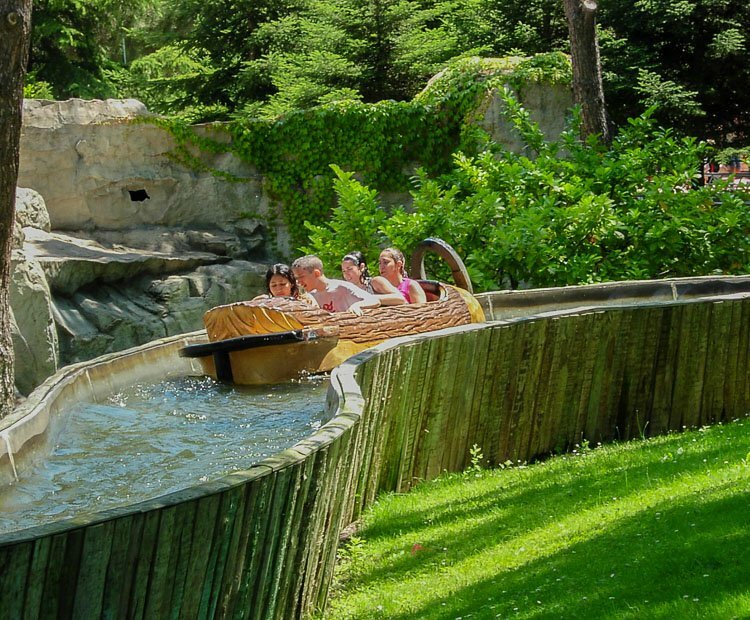 Up to four adult riders are accommodated in log themed boats as they navigate both ground level and elevated winding troughs before experiencing a refreshing drop down the chute into the splashpool below. 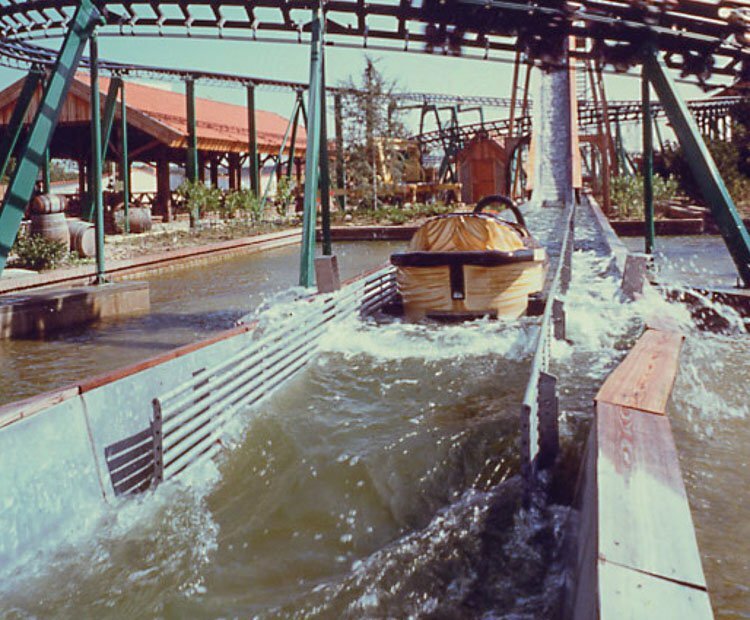 The metallic channel is hot-galvanized, and the fiberglass logs are guided by wheels located on the lower and the lateral sides of the same. 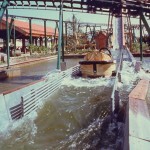 Motorized pumps move the water while the logs enter into the station and move up the lift hill by a conveyor belt system. 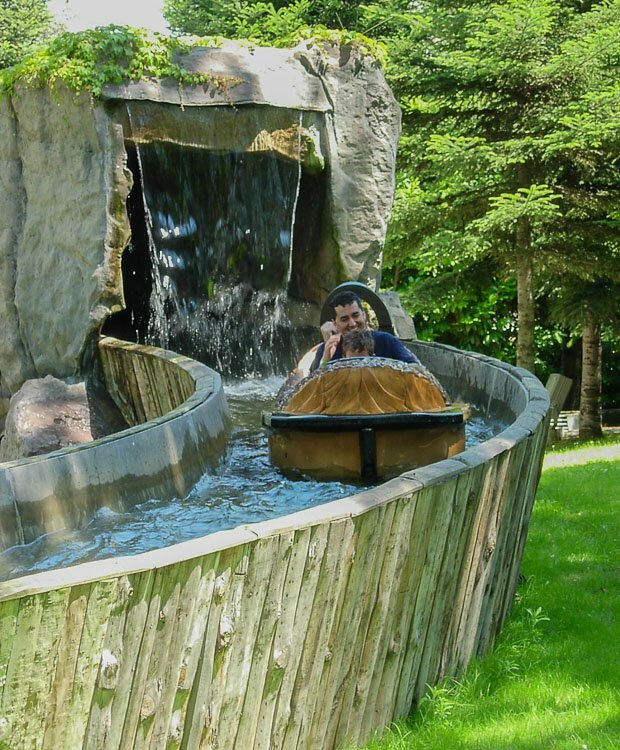 The safety system is granted by photocells located along the channel to check the water level and the timed passage of logs at critical points. 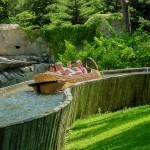 Each log is provided with safety handles and teeth protection pad. 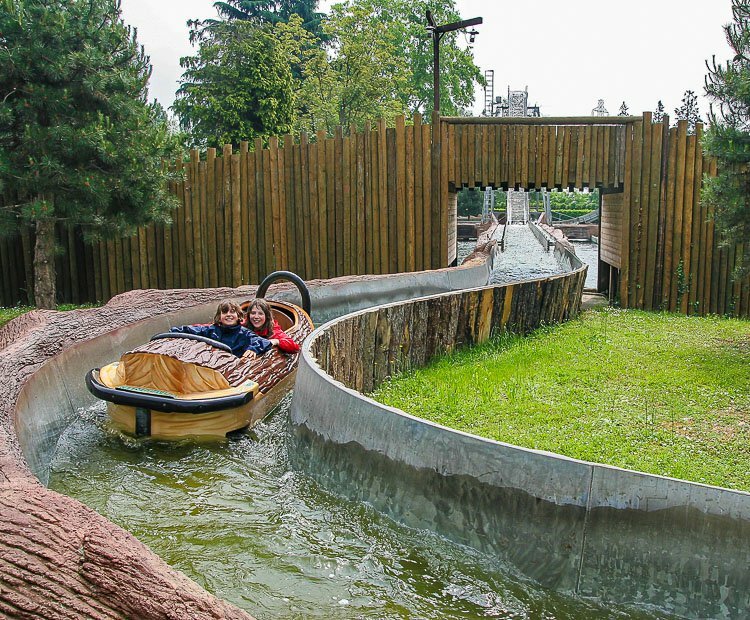 No park should be without this attraction! 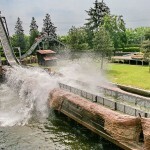 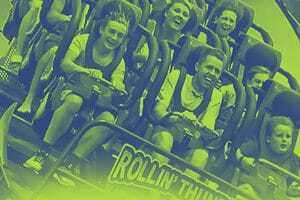 Do you need more information about Flume Ride?